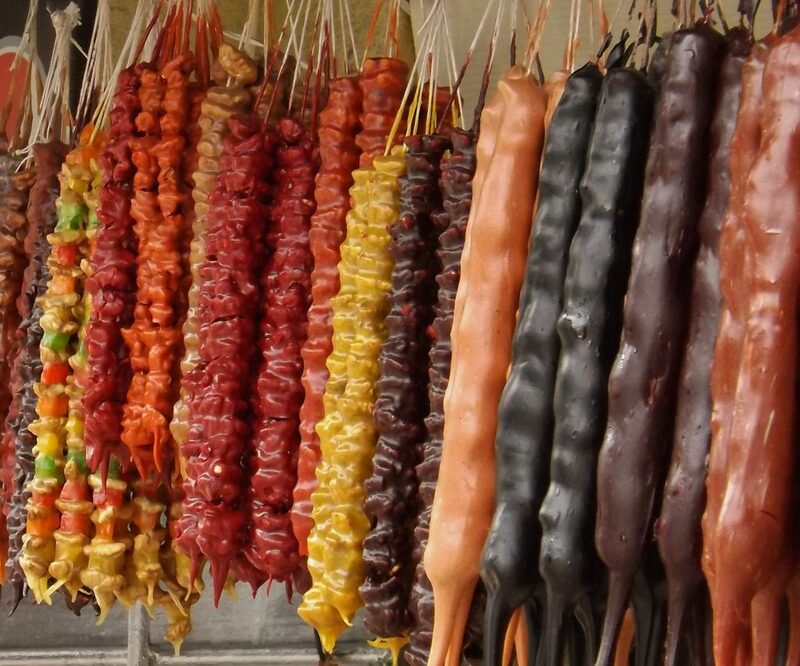 Armenian cuisine includes the foods and cooking techniques of the Armenian people and traditional Armenian foods and dishes. The cuisine reflects the history and geography where Armenians have lived as well as sharing outside influences from European and Levantine cuisines. 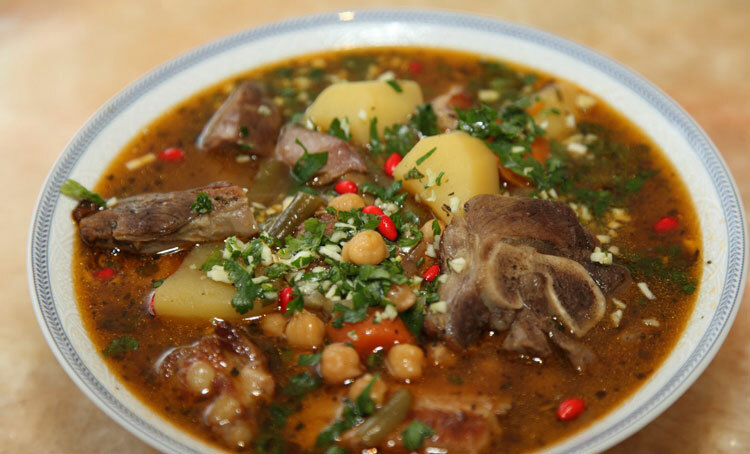 The cuisine also reflects the traditional crops and animals grown and raised in Armenian populated areas. 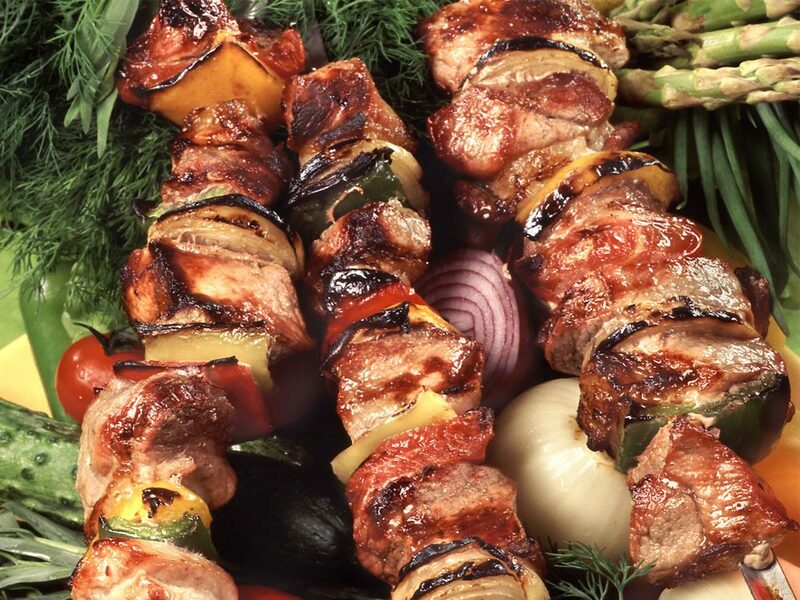 Read more about armenian food below. 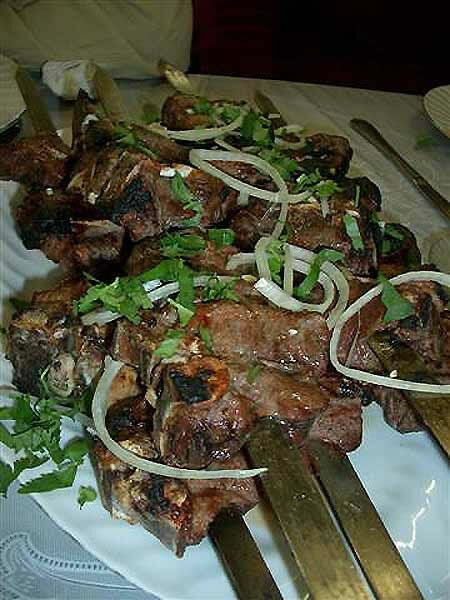 The marinated meat is put on skewers – shampours and roasted over hot coals with no flame. 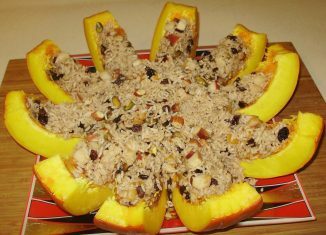 Ghapama is an Armenian stuffed pumpkin dish, often prepared during the Christmas season. 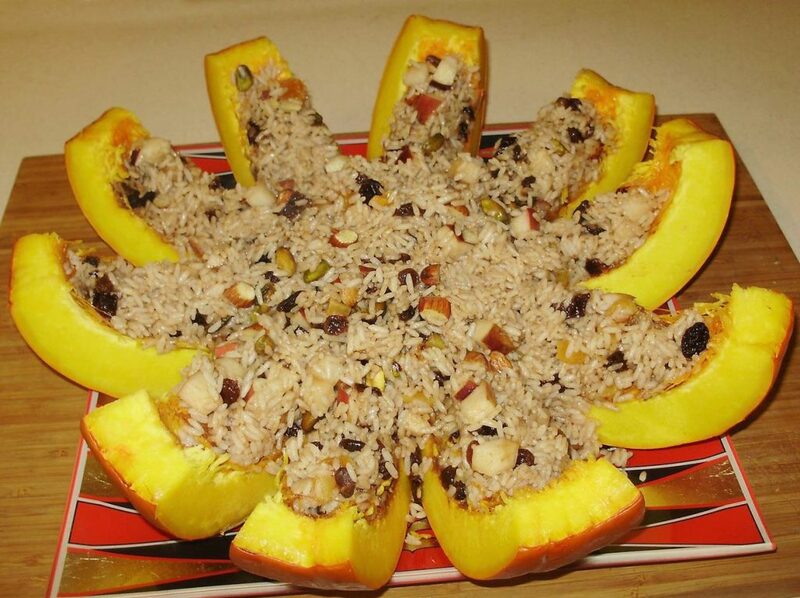 It is prepared by removing the guts of the pumpkin and stuffing it with boiled rice and dried fruits such as chopped almonds, apple, cornel, apricot, plums, dates, prunes and raisins. It is also common to pour on honey and mix in ground cinnamon or sugar. The pumpkin is then baked until it becomes soft, then brought to the table where it is cut up and served. 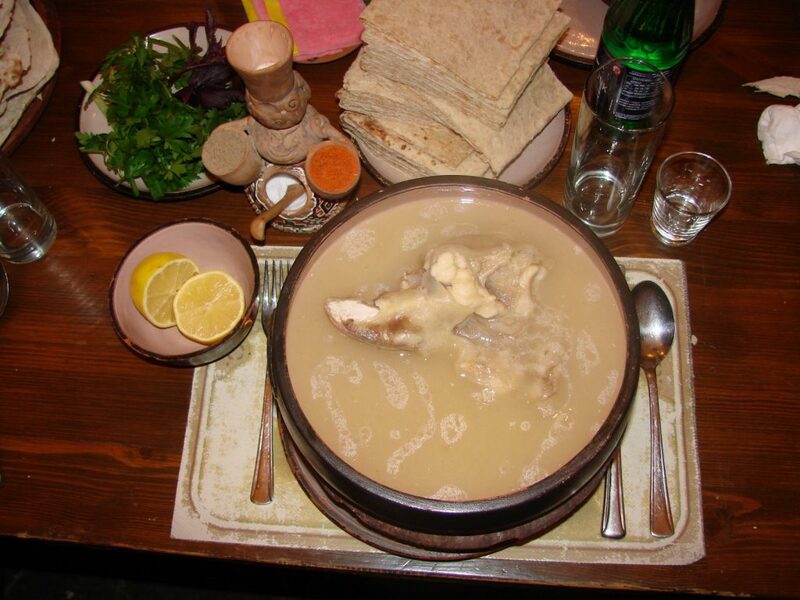 Khash is a dish of boiled cow or sheep’s feet and/or head, although other cow parts, such as the brain, head and stomach (tripe) may also be used. 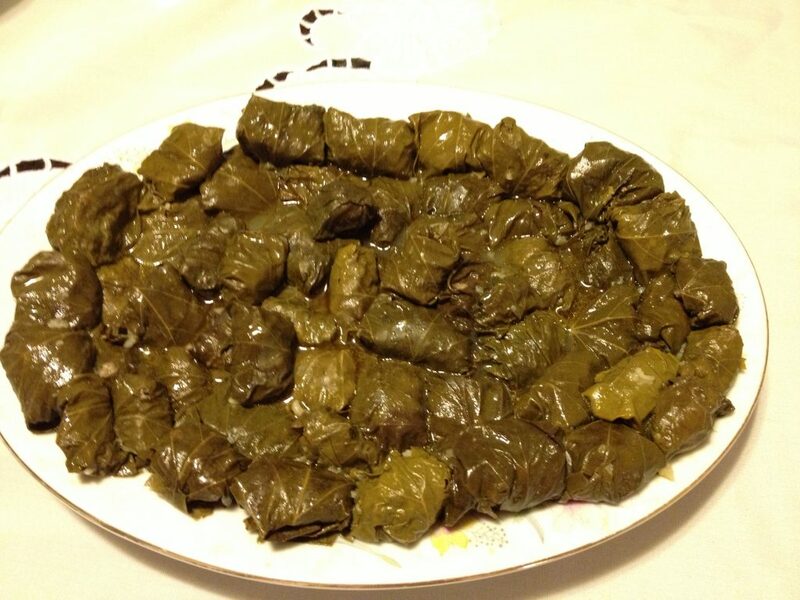 It is a traditional dish in Albania, Armenia, Azerbaijan, Bosnia and Herzegovina, Bulgaria, Georgia, Iran, Iraq, Mongolia, and Turkey. 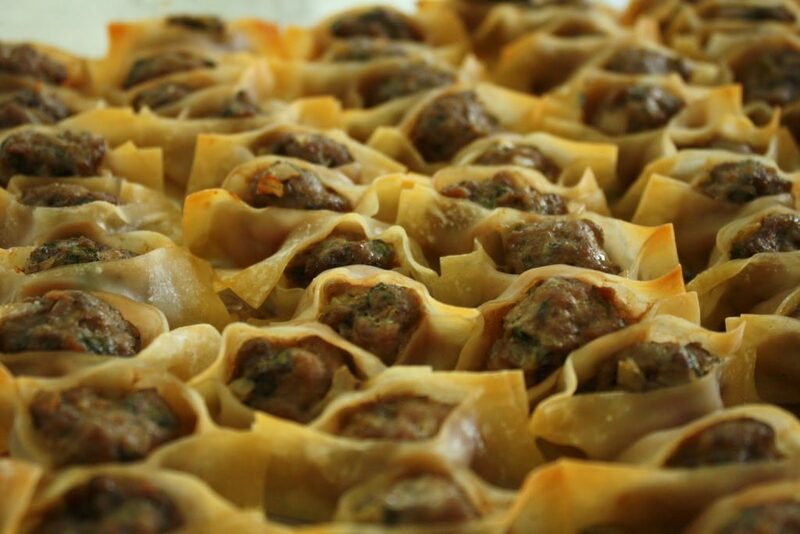 Manti or mante is a traditional Armenian dish – baked dumplings served with garlic yogurt, and tomato sauce. 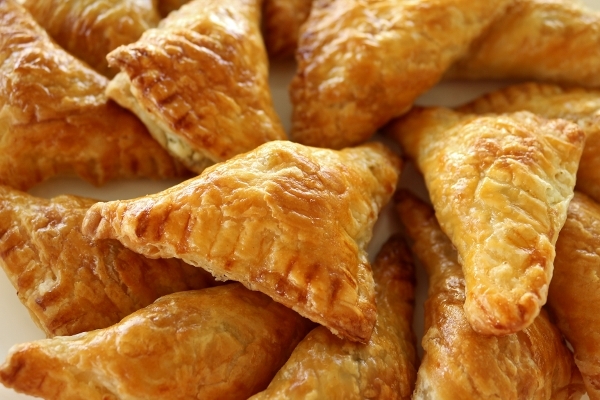 Also very popular in Turkish and Georgian cuisine. 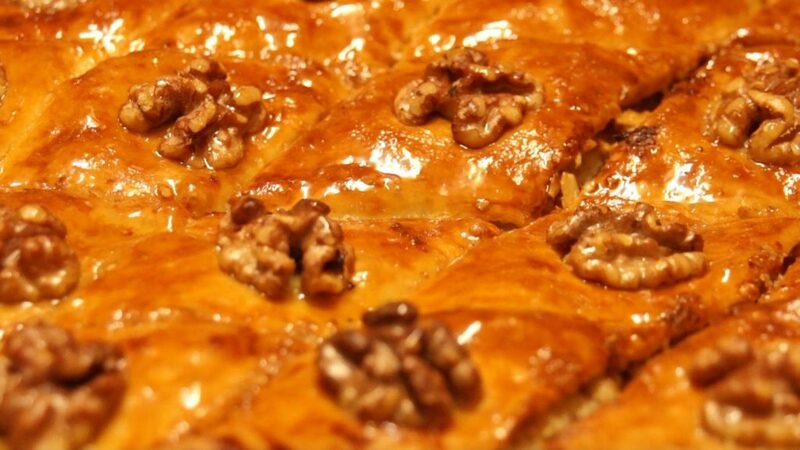 Gata is an Armenian pastry or sweet bread, similar to a coffee cake. There are many variations of gata and typically specific towns or regions will have their own version. It can be found in a variety of shapes, sizes and may be decorated or left unadorned. Long ago, gata was baked in a tonir, but it is now baked in ovens. Churchkela is a string of walnuts dipped into a mixture of fruit juices, then dried. Also known as Armenian Snickers. 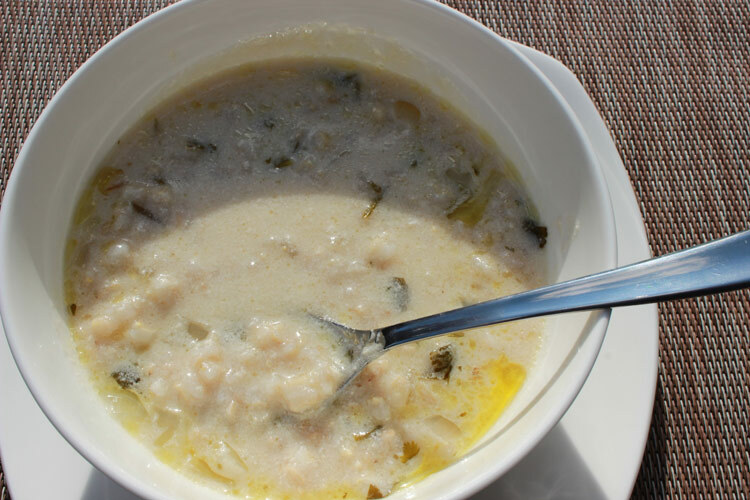 Chulumbur apur is a rice soup with fried onions, seasoned with a mixture of eggs and milk. This Armenian Easter Bread, or braided choereg, is sweet and perfumed with ground mahleb and fennel. 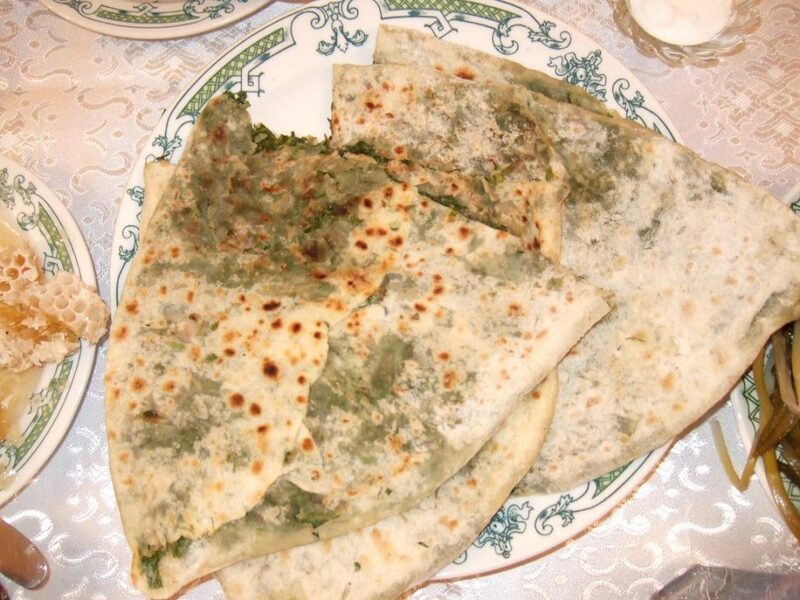 Lavash is a soft, thin unleavened flatbread[ made in a tandoor (called tonir in Armenian) and eaten all over the Caucasus, Western Asia and the areas surrounding the Caspian Sea. 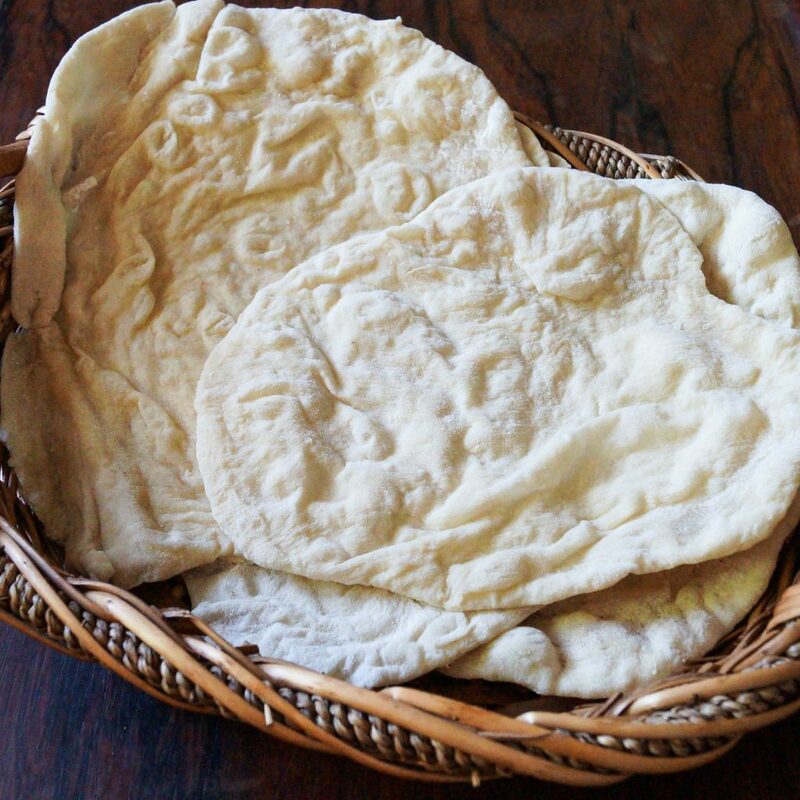 Lavash is one of the most widespread types of bread in Armenia, Azerbaijan, Turkey and Iran. 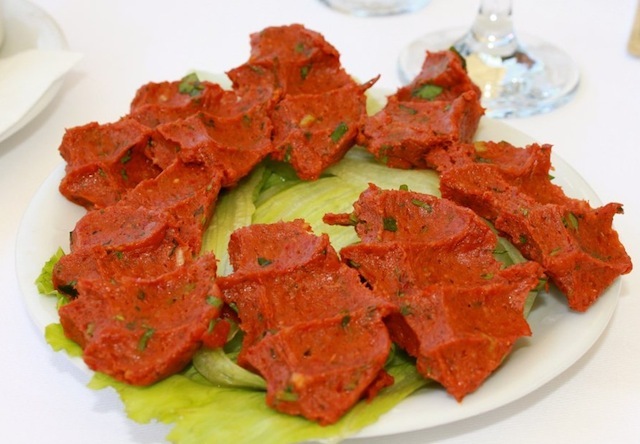 Tisvzhik – slices of beef heart, liver, (and maybe lungs) sautéed with onion, tomato paste, salt, and pepper. 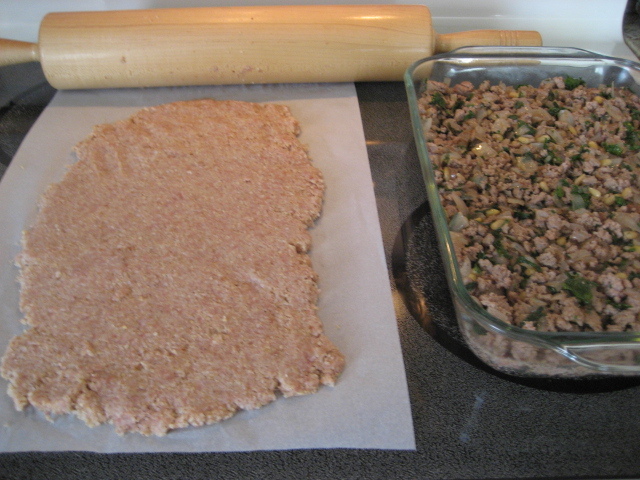 Chi” in Armenian means “No or not,” and “chepouadz kufte” means not cooked kufte. 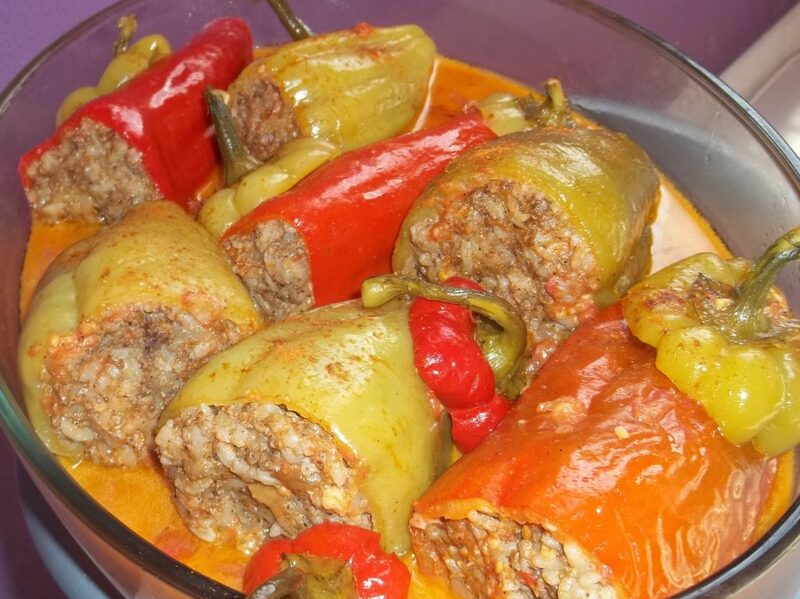 Chi Kofte is considered a delicacy in Cilician Armenian culture and is normally prepared on special occasions, especially during holidays. 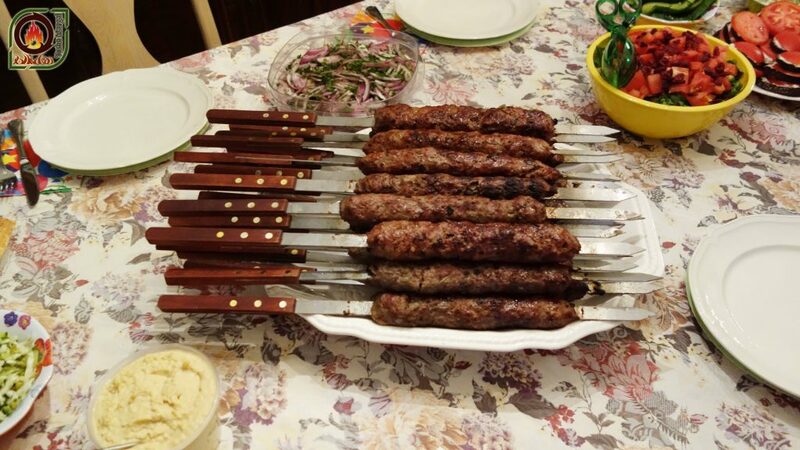 There are many varieties of chi kofte among Armenian families depending on the historic region they are from and their personal preferences. 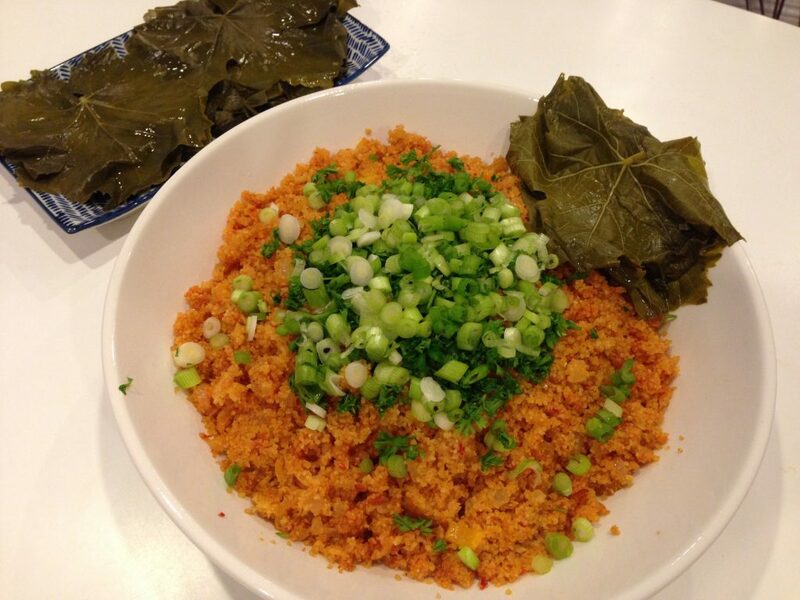 For example, some may use more or less bulgur, and some may use more or less pepper paste depending on their desired spiciness. Sini Kofta is layered meat and bulgur casserole. 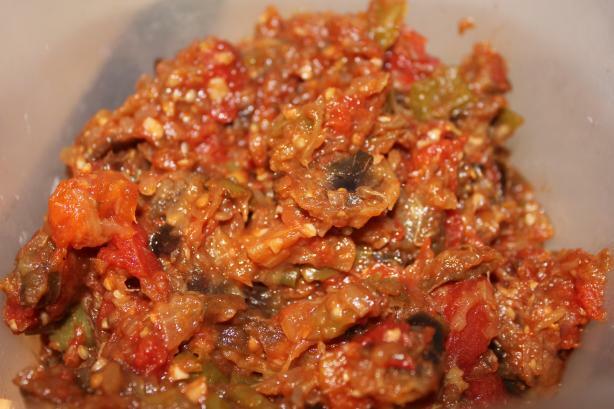 Harissa is an Armenian dish from the Ararat plain. 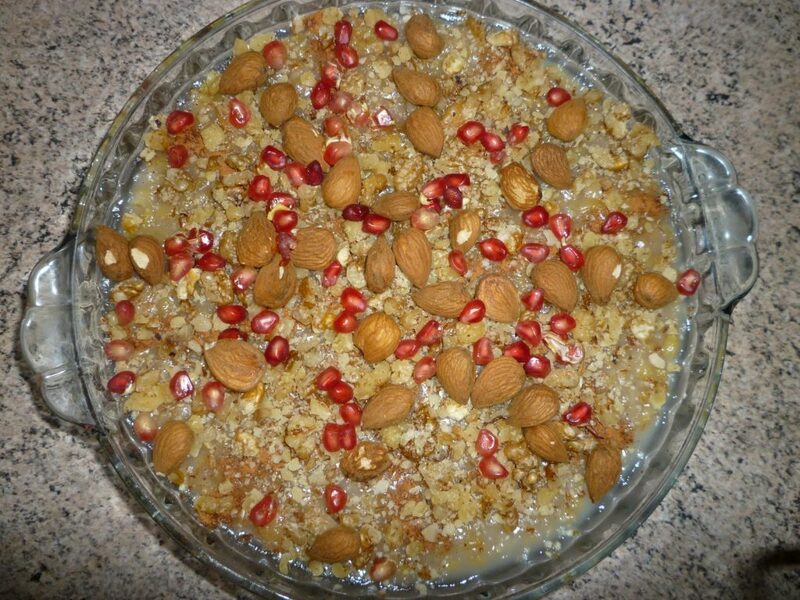 It is a thick porridge made from korkot (dried or roasted cracked wheat) and fat-rich meat, usually chicken or lamb. 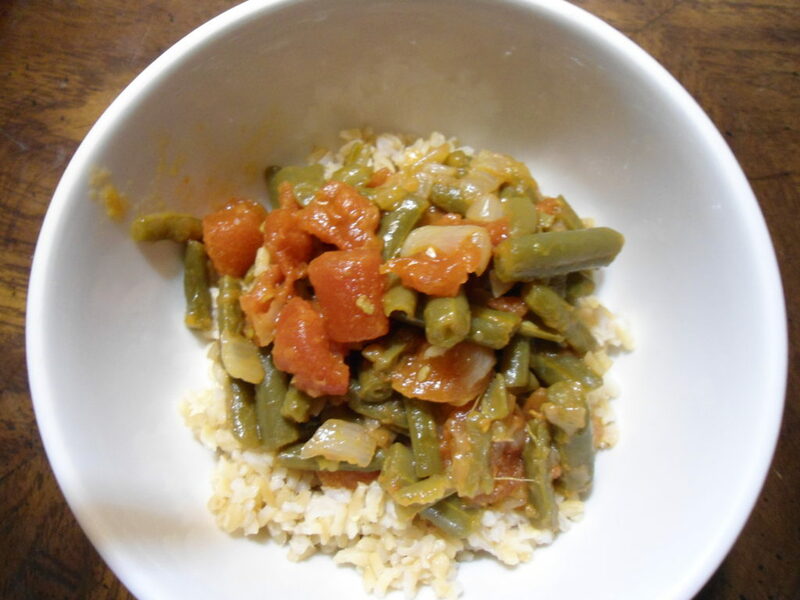 Herbs were substituted for meat in harissa when Armenian religious days required fasting and penance. The extremely long cooking process is an essential part of the harissa tradition. Like other ritual dishes, the time taken for preparation is part of its cherished value. 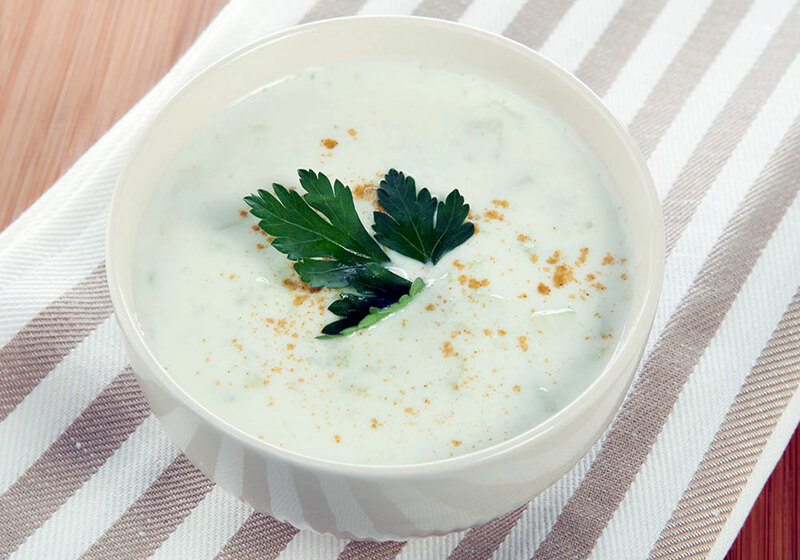 Spas (spahs) is a creamy, tart, filling and soup served warm in the winter and chilled during summer months. 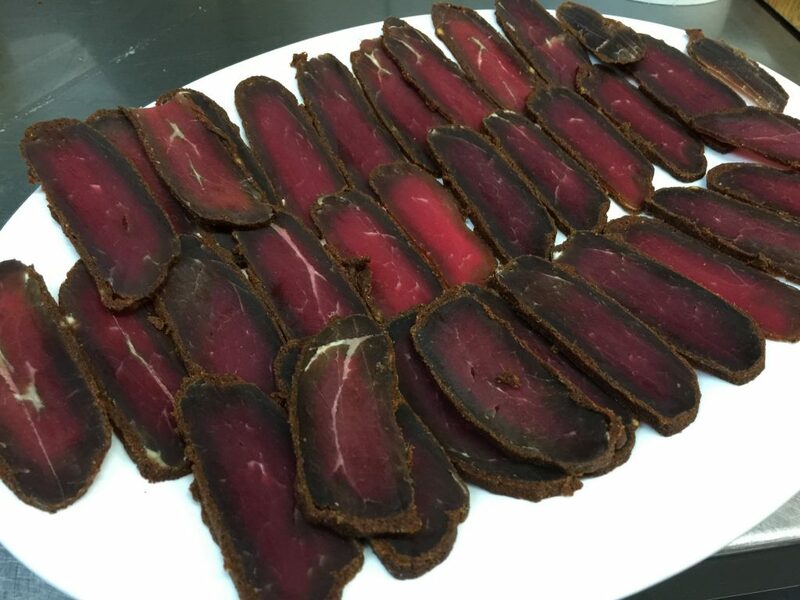 Baturma is spicy cured beef . 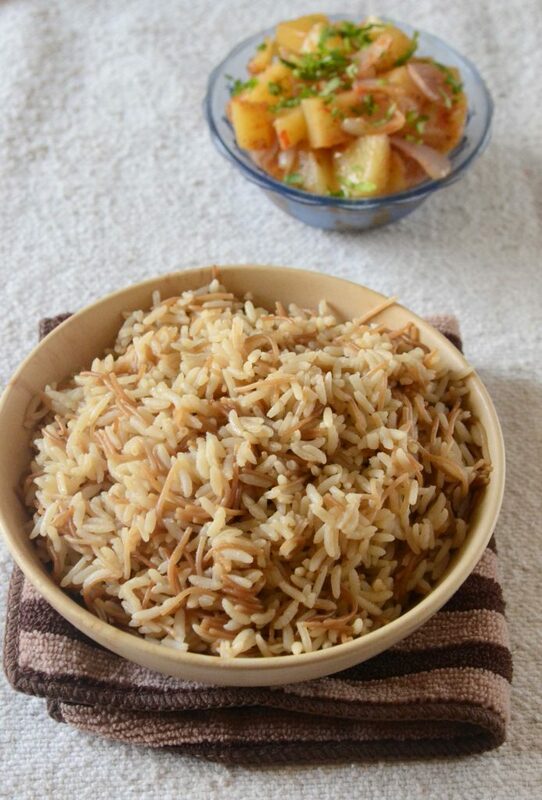 Armenian rice pilaf – Long-grain rice and toasted vermicelli are simmered in chicken broth . Armenian Bulgur Salad, called Itch or Eech, is so similar to tabbouleh, but with much less parsley and much less chopping. 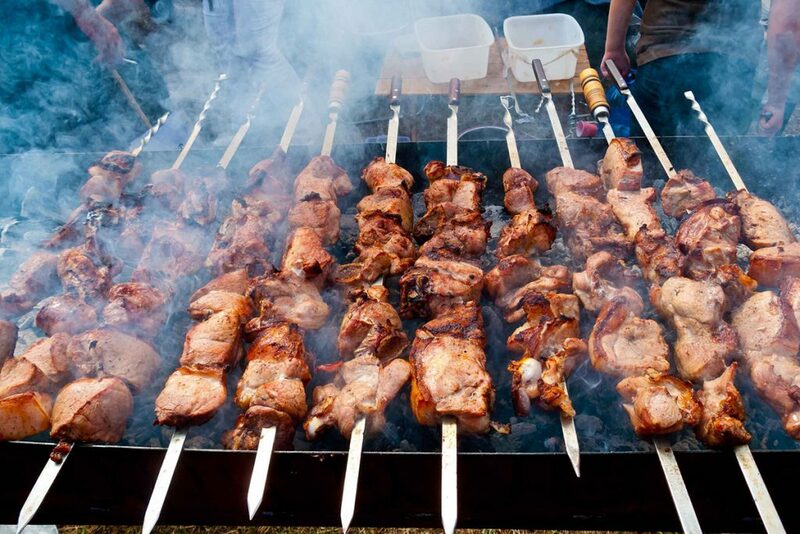 Khorovats is an Armenian barbecue. 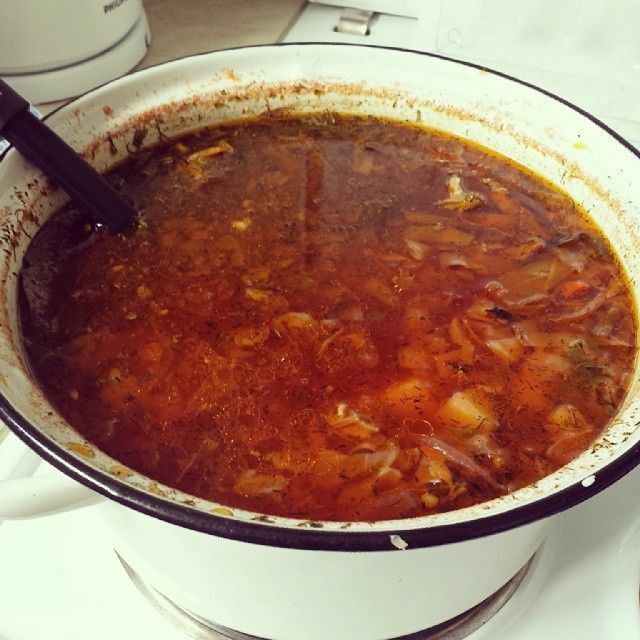 It is the most representative dish of Armenian cuisine enjoyed in restaurants, family gatherings, and as fast food in Armenia and by Armenians around the world. Stuffed peppers and tomatoes in ground meat, onion and aromatic rice. Zhingyalov hats ( is a type of flatbread stuffed with finely diced herbs and green vegetables. 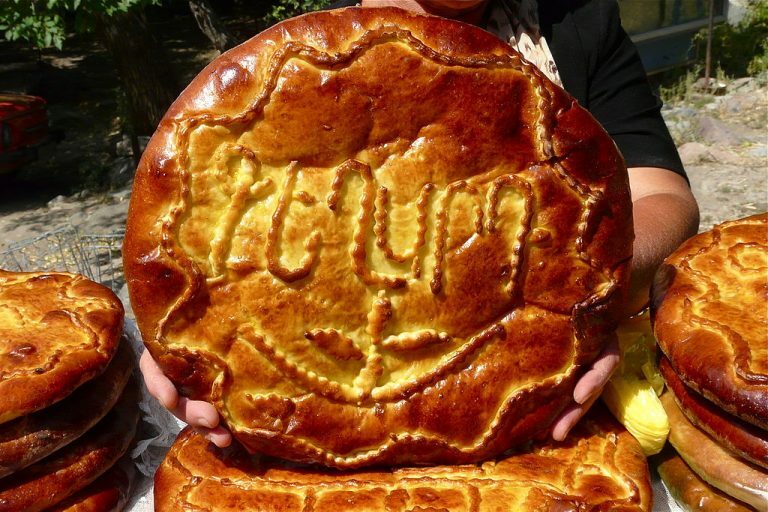 It is a traditional dish of Armenians from Nagorno-Karabakh. 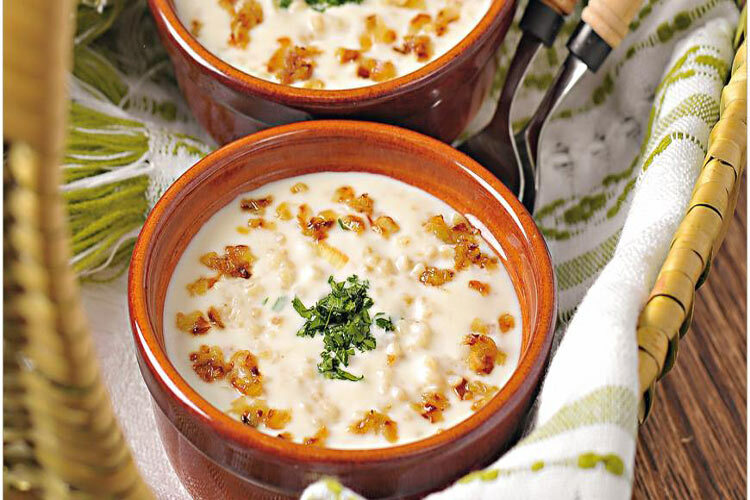 Sunki apur – mushroom soup with rice. 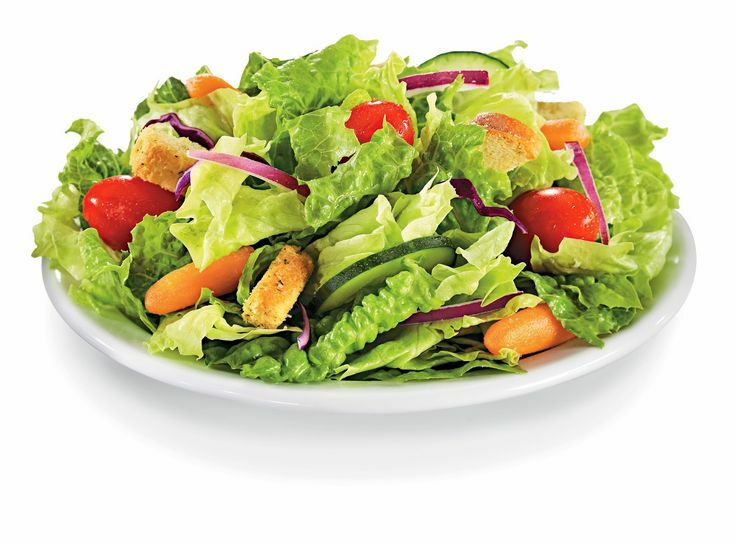 Salads play a big role in Armenian cuisine. Every ingredient is chopped very fine, and sometimes are heaped on Armenian pizza, folding it over like a salad sandwich. 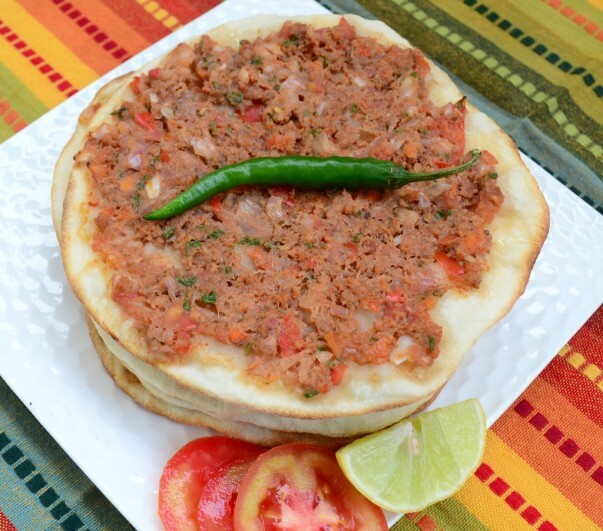 Lahmajoun is a round, thin piece of dough topped with minced meat (most commonly beef or lamb), minced vegetables and herbs including onions, tomatoes and parsley, and spices such as cayenne pepper, paprika, cumin and cinnamon, then baked. 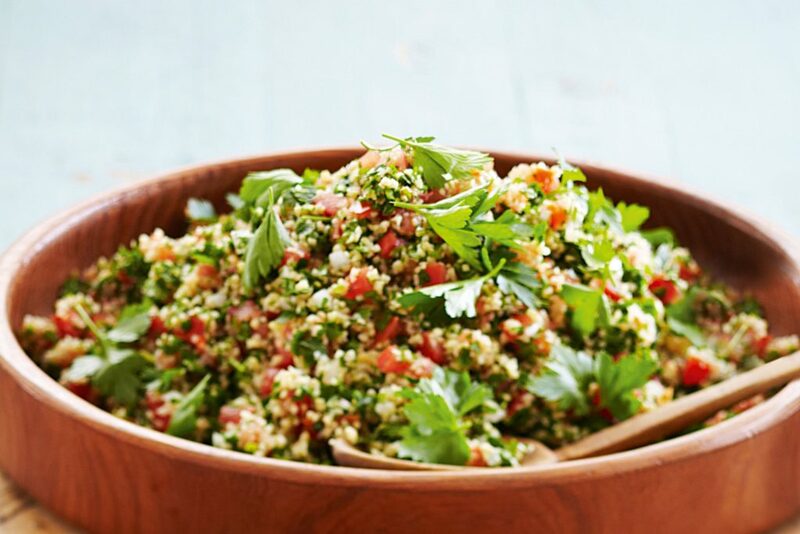 Tabbouleh is a Levantine vegetarian dish (sometimes considered a salad) made of tomatoes, finely chopped parsley, mint, bulgur, and onion, and seasoned with olive oil, lemon juice, and salt. 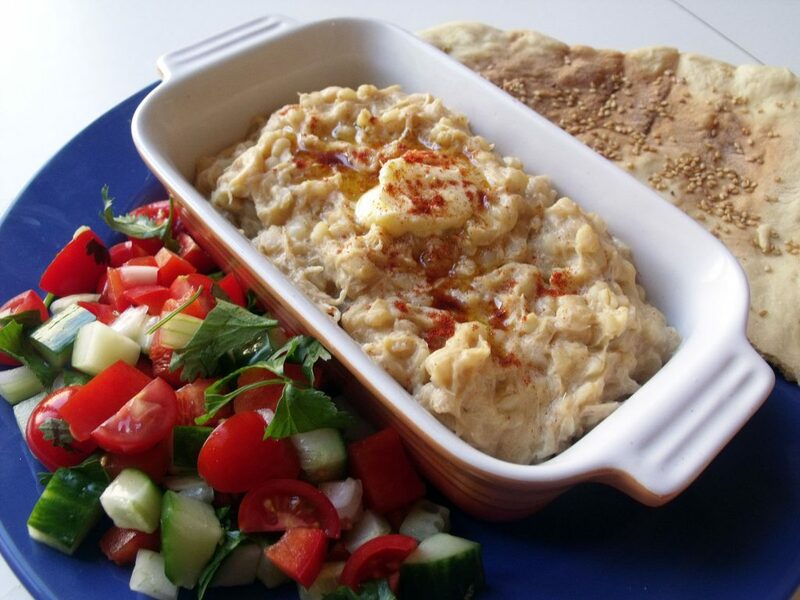 Some variations add garlic or lettuce, or use couscous instead of bulgur. Read more about armenian food at wikipedia.